With the right mix of skills and pre-match preparation you can expect to have a very enjoyable experience playing the game. Hand Eye Co-ordination – The game of tennis requires solid hand eye co-ordination. This is of course true of most racket sports. Thankfully, this is a skill which can be developed and improved with regular practice, and you should find yourself getting stronger in this area over time as you continue to play the game. 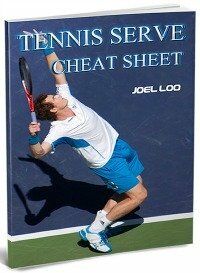 Effective Footwork – Learning to use your feet effectively and efficiently when playing tennis makes a huge difference in the strength with which the game is played. Using solid footwork means that you expend as little energy as possible when making your shots and getting around the court. 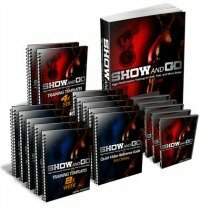 Accuracy and anticipation – Learning to maximize your use of the available playing area during your tennis matches greatly increase your chances of emerging victorious from your games. Also, learning to read the actions and movements of your opponent will make you a more formidable force to be reckoned with on the court. Stretching – Failing to stretch properly before a physical workout like that which tennis will provide greatly increases your risk of injury. It is important to get into the habit of gently stretching your joints prior to your game to reduce this risk, as well as to improve the standard of your game. Attitude – Make up your mind before your tennis matches to have fun, first and foremost. It's not referred to as playing tennis for nothing. If you're not having fun during the experience, you're robbing yourself of a major positive that can be derived from playing the game. Attitude is also important when it comes to crafting a winning game. Mental toughness and a positive “never give up” attitude goes a long towards securing a winning outcome. Suitable gear and equipment – Whether it's clothing, or things like your tennis racket and balls, invest in the best gear that you can afford. Suitable clothing will maximize your comfort and safety, and high-quality playing gear will improve all aspects of your game and accelerate your learning curve. Tennis is a wonderful sport. Discover the recreational, psychological and physical benefits of this great game today. 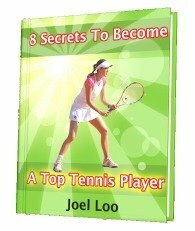 From "Tennis Matches - Getting Prepared For Your Game" To "How To Play Tennis Efficiently And Become A Better Player"